THE NO.1 LADIES' DETECTIVE AGENCY published in 1998, introduced the world to the one and only Precious Ramotswe, the engaging and sassy owner of Botswana's only detective agency. TEARS OF THE GIRAFFE took us further into this world, and now, continuing the adventures of Mma Ramotswe, MORALITY FOR BEAUTIFUL GIRLS, finds her expanding her business to take in the world of car repair and a beauty pageant. 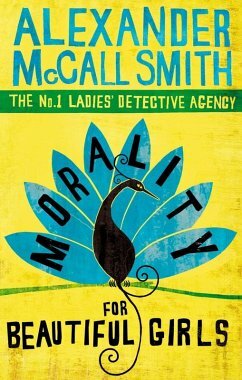 Alexander McCall Smith's sense of humour and gentle charm have created a substantial cult following. MORALITY FOR BEAUTIFUL GIRLS will win him yet more fans. 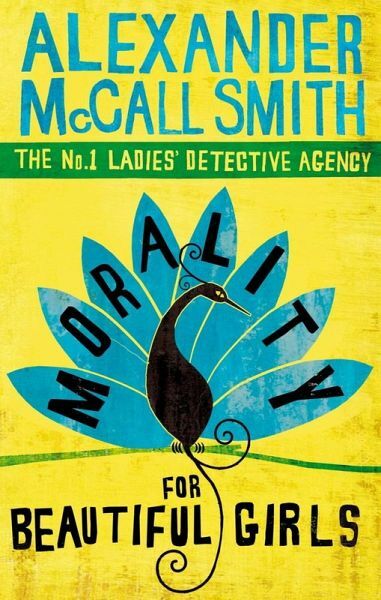 Alexander McCall Smith is the author of over eighty books on a wide array of subjects, including the award-winning The No.1 Ladies' Detective Agency series. He is also the author of the Isabel Dalhousie novels and the world's longest-running serial novel, 44 Scotland Street. His books have been translated into forty-six languages. Alexander McCall Smith is Professor Emeritus of Medical Law at the University of Edinburgh and holds honorary doctorates from thirteen universities.